CUTV News Radio with veteran award-winning broadcast TV and radio hosts/media personalities Jim Masters and Doug Llewelyn is an exciting, informative, entertaining, thought-provoking and empowering broadcast series featuring several LIVE episodes daily and is a service of the Telly-award winning CUTV News, a full service media company that provides entrepreneurs, business owners and extraordinary people a platform to share their story worldwide. On CUTV News Radio, we feature fascinating guests from every walk of life! Entertainment, music, publishing, art, travel, health & wellness, self-help, sports, business, finance, science and much more. With shows 7 days a week, CUTV News Radio with Jim Masters and Doug Llewelyn offers you the opportunity to hear amazing stories from amazing guests and from around the globe. Join us! 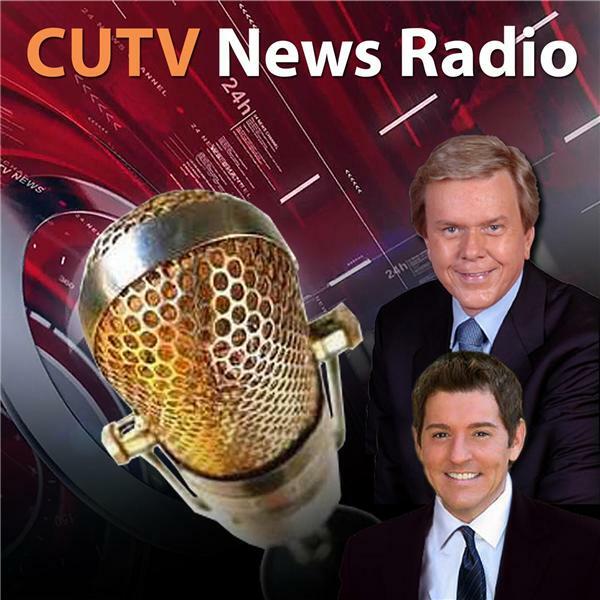 We also invite you to like and enjoy our Facebook Fan Page at: www.facebook.com/cutvnewsradio. Thank you! Welcome to CUTVNews TALK RADIO! ORLANDO, FL - Florida is irrefutably one of the top holiday destinations in the world and continues to take the lead as the top U.S. state for real estate investing by foreign investors. But no matter how favorable the market, investors unequivocally need a specialist with the experience, knowledge, and creativity to guide them and help them avoid any potential mishaps. ?I aptly coach investors in most beneficial property ownership they can acquire,? says Theodora. ?They absolutely need the consummate professional who knows the ins and outs relating to their purchase. My client chooses the property and I take care of the rest. When they come to me it's a one stop shop.? Theodora and her ?dream team? take care of all the paper work involved. ?My foreign investors choose the U.S. mainly because of the tax advantages,? says Theodora. ?The United States of America has an excellent treaty with the Netherlands that is extremely advantageous for the Dutch to invest in America and it's ideal for the American corporations investing in the Netherlands.? The Dutch pay an extremely high tax rate every year on everything they own,? says Theodora. ?Not only is investing in America the best bang for their buck but they also appreciate how different our lifestyle is from theirs. Here they can live the life they always dreamed of while still maintaining their life in their homeland.? ?I aspire to making everyone's life as beautiful as mine is here in the Sunshine state,? says Theodora. ?I fully live the American dream and this is what my clients also desire. I step into their shoes and make it work like no one else can. ?